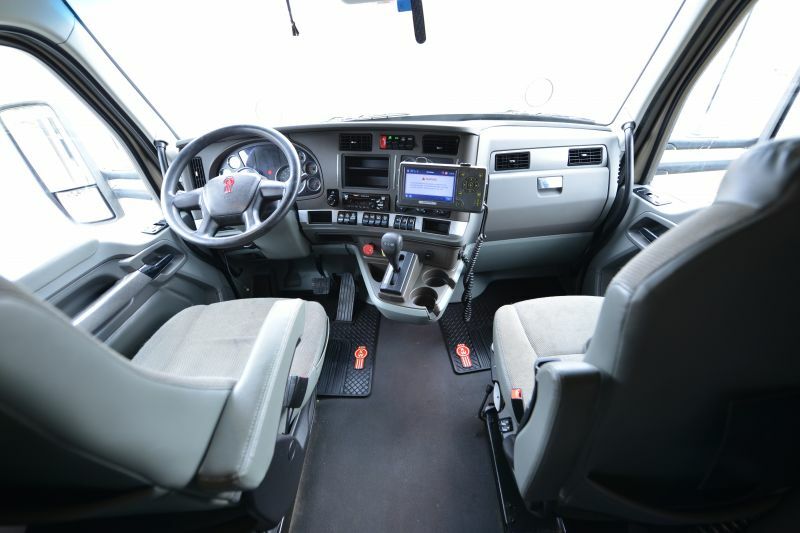 About Waller Truck Co., Inc.
Waller provides the Prepass, Pike Pass, and K-Tag as well as Qualcomm e-log systems for all of our drivers. 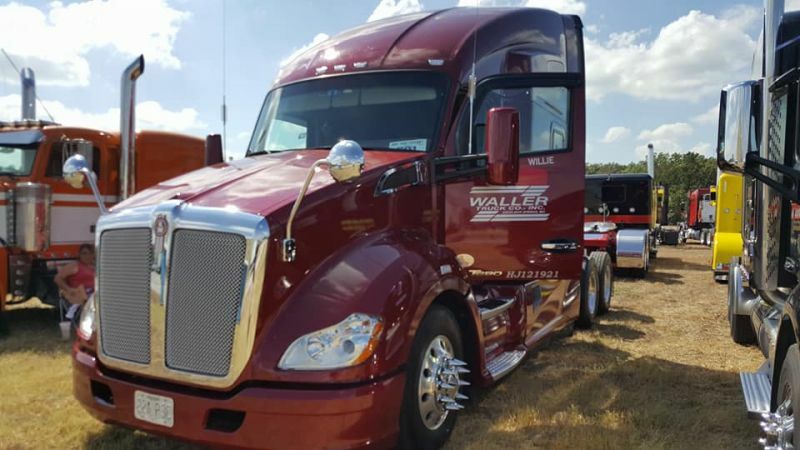 Waller’s Lease drivers and Owner-Operators receive base-plates, permits, fuel discounts, tires, parts, electronics, weekly settlements and the average national fuel surcharge rate on top of 90 cpm base pay. 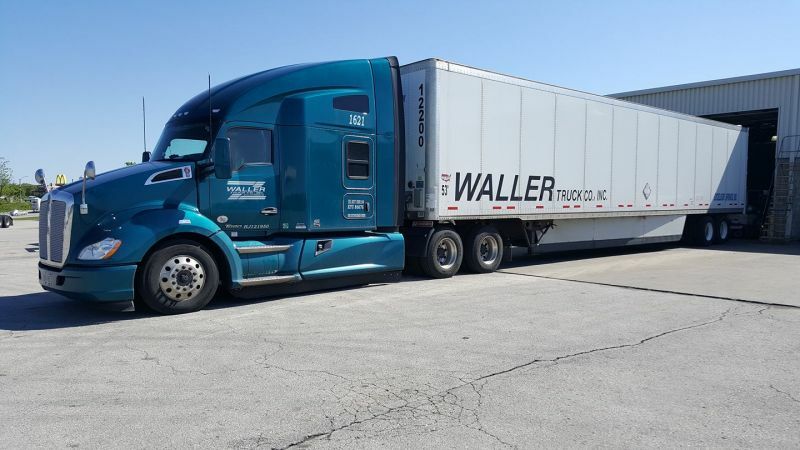 Waller Truck has non-forced dispatching which gives the driver input on what loads they want to take and the direction they want to go. We are a 100% Kenworth fleet with on-site technicians from MHC Kenworth. 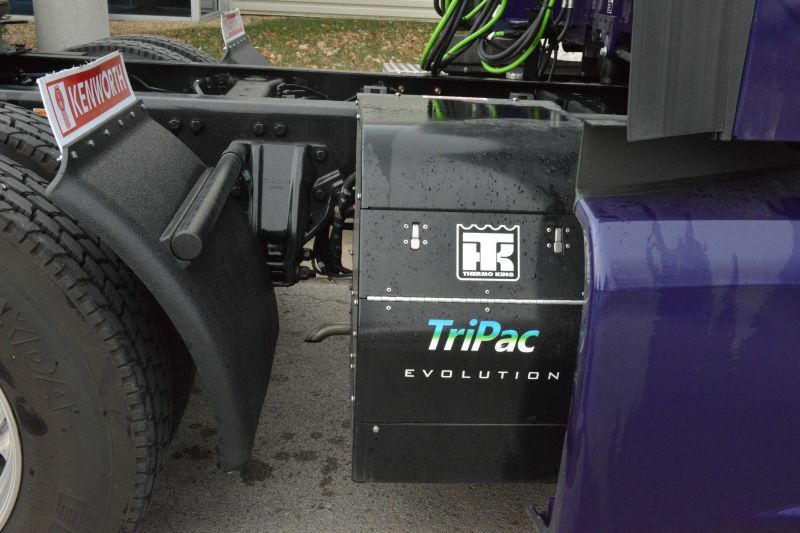 With a 3-1 ratio of trailers to trucks and 20 drop yards around the Midwest. The majority of our freght is drop and hook! Waller is very committed to safety and we continually score extremely well in all CSA categories. TO BE THE BEST, YOU HAVE TO DRIVE FOR THE BEST! 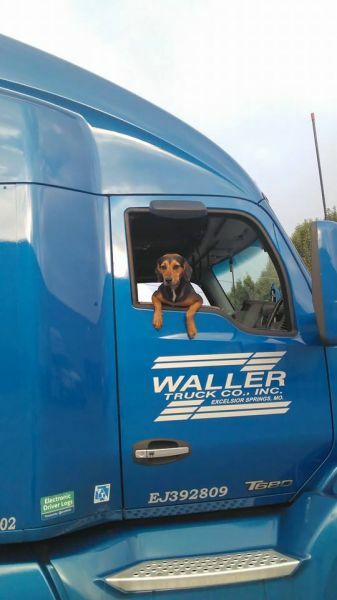 See why Waller Truck is right for you! 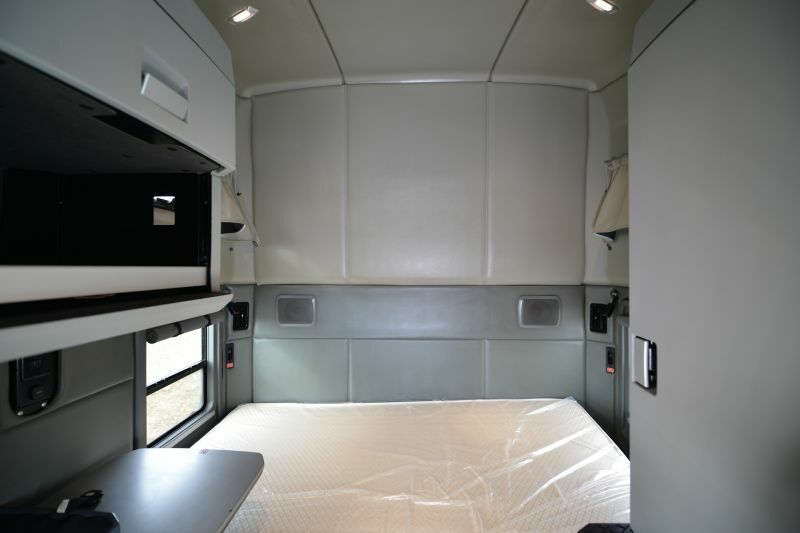 Post a Review of Waller Truck Co., Inc. AWESOME COMPANY. GREAT MANAGEMENT. I personally know the owner and while it's been unfortunately a long time since I've last had the pleasure of meeting with him & Family, I know nothing has changed with the integrity for which he operates his company. They were my neighbors when I was growing up. The most hospitable family. 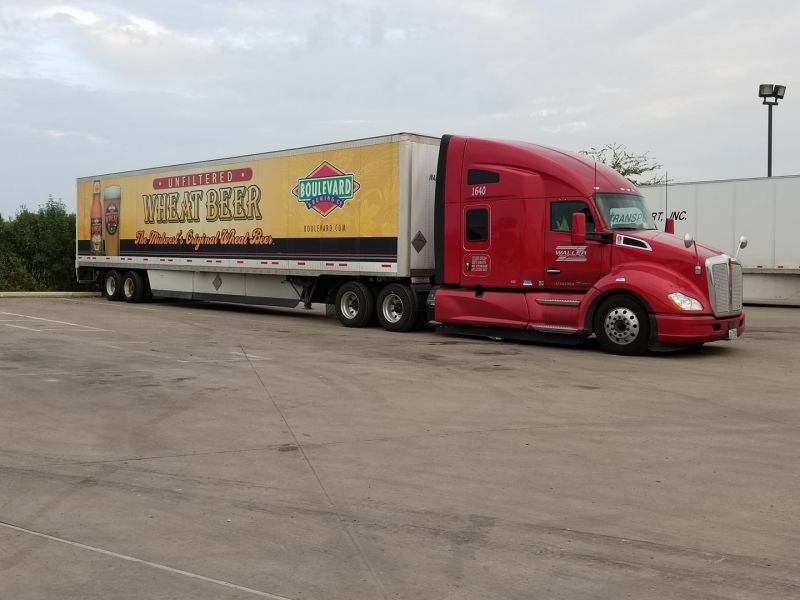 I salute Waller Trucking Company's efforts Towards Hurricane relief. Been with Waller since 1994 I take pride in my work history here. Made a lot of friends here at Waller Truck Co. I have seen alot of changes through the years! Only the strong survive! See ya out on the road! Sly -Dog! I have been here a little over a year like all companies Waller has its problems but not like most companies they try to make the driver happy. If you do your part at this company they will do their part as a company. I have drove for many companies in the past but for me this one is the best for my situation I have two children I think the world of I'm home every weekend if I want and have the income to justify being gone for the week.